The Make it Move Challenge! 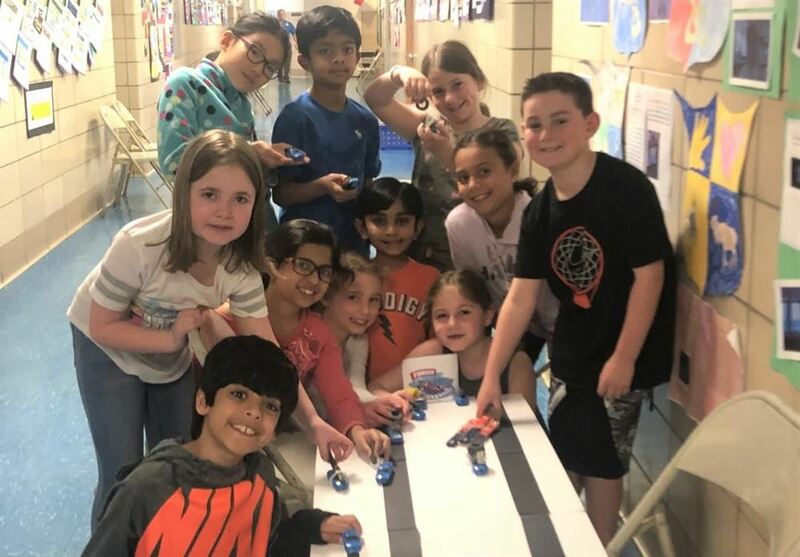 Third Graders Prepare to Race! 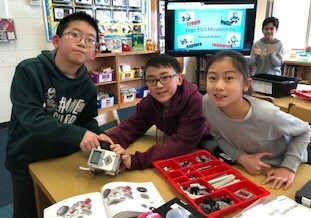 The Lego Mindstorms Driving Challenge! Grade 5 Students Go To Driving School! 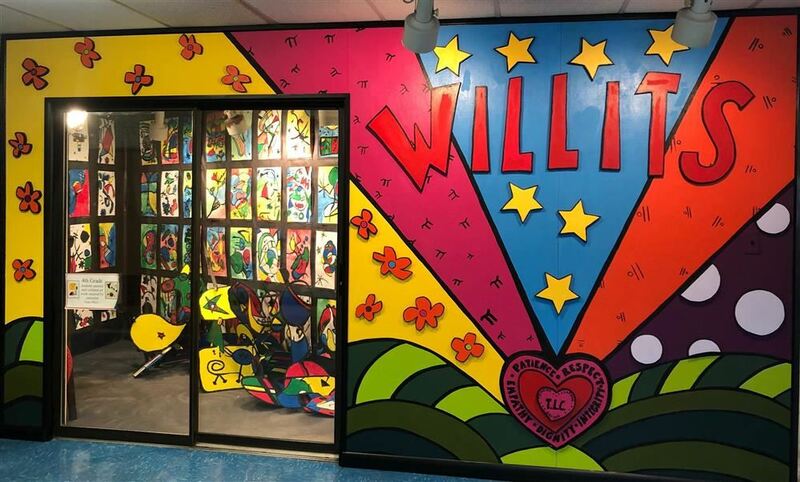 Creating the "HEART" of Willits with Artist in Residence John DiNaro. 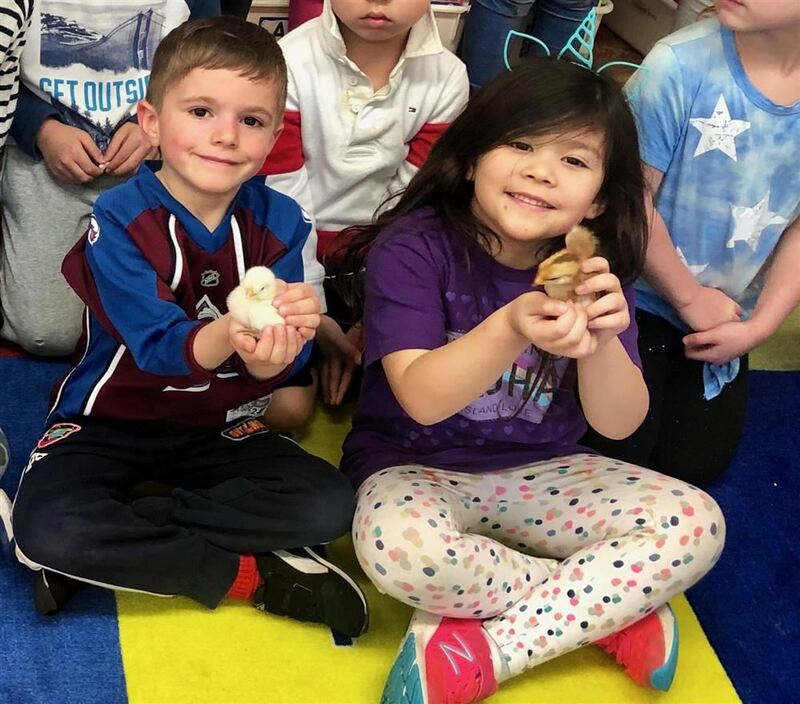 Kindergarten Students Learned All About the Life-Cycle! Celebrating Scientists and Inventors at the A.P. Willits STEM Fair! 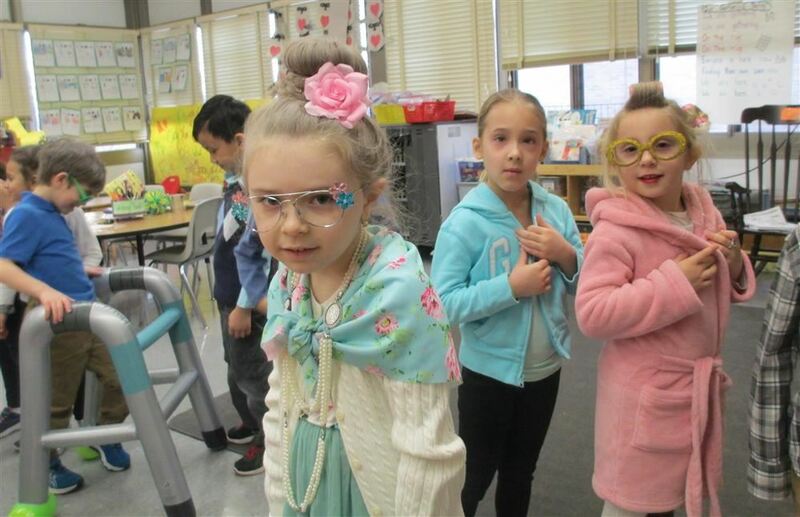 Willits Celebrates The 100th Day of School!! Fiction & Fantasy Author Bruce Coville Visits A.P. Willits School! Global School Play Day at A.P. Willits! 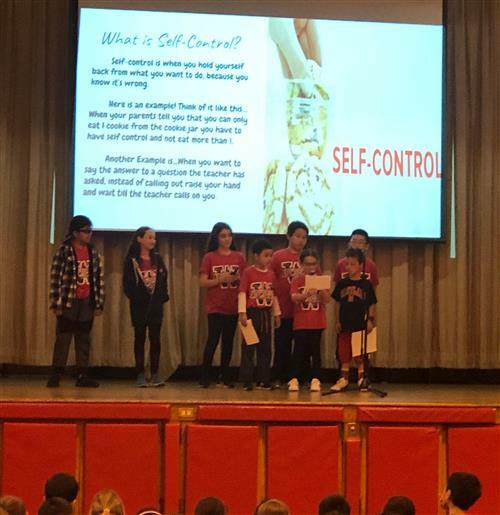 5/3 Talent Show 9:30 a.m.
5/3 May Unity Day Assembly 2:00 p.m.
May Unity Day Theme: SELF-CONTROL is strength- Please wear your A.P. Willits/Syosset spirit wear or our Syosset school colors (red, white and black). Thank you for your continued support in helping make A.P. Willits such a wonderful place for Thinking, Learning and especially Caring! We, at the Alice P. Willits School, believe a strong home/school partnership is necessary to create a positive, safe and nurturing environment, so that students will acquire the knowledge, skills and self-esteem to reach their full potential, and flourish as compassionate, responsible citizens...making this world a better place.